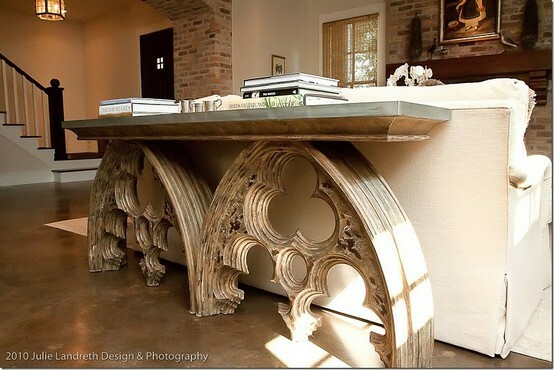 Stonework and Terracotta from the big cities…now in the South! Sometimes we get in things that are very unique and have to be pre-planned for a home….meaning, you have to be prepared to use it before you start building! 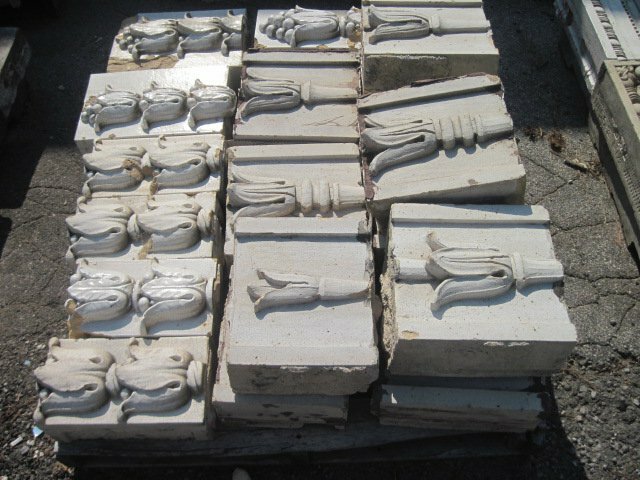 We got in a trailer full of stone and terracotta from Chicago and New York City. I can’t even tell you how gorgeous it is! There are some unbelievable pieces!! It’s been sitting out at the gym on pallets waiting to be unpacked and sorted and photographed! Slowly but surely, it’s been unpacked and sorted. We brought some pieces up to the garden lot and have started the photography process. We posted several pictures yesterday to our Facebook page. The prices vary depending on size and how detailed the work is. I’ve been searching the web for photos of buildings with similar work. I found lots of Brownstones in NYC and Boston. We could just move into one of those OR figure out how to use this beautiful architecture in our own homes here in the South. 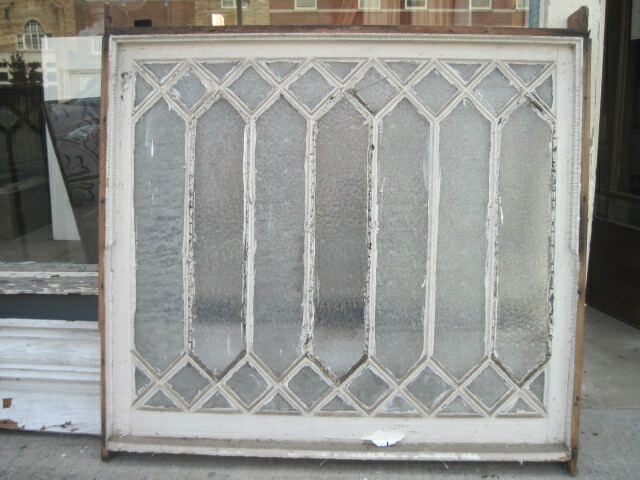 I think the obvious choice is to use it as a surround for a front door. It would also be fabulous on a veranda or a pool house. Why not just pick a few pieces and create a piece of art with it? I think that is probably the easiest way for most of us to use it. Are you building a house? Come to the store and we can help you design something to make your house a unique place like no other! Lighting has always been my favorite part of building a house. I always go through and find my favorite fixtures and then cut back to make my budget. 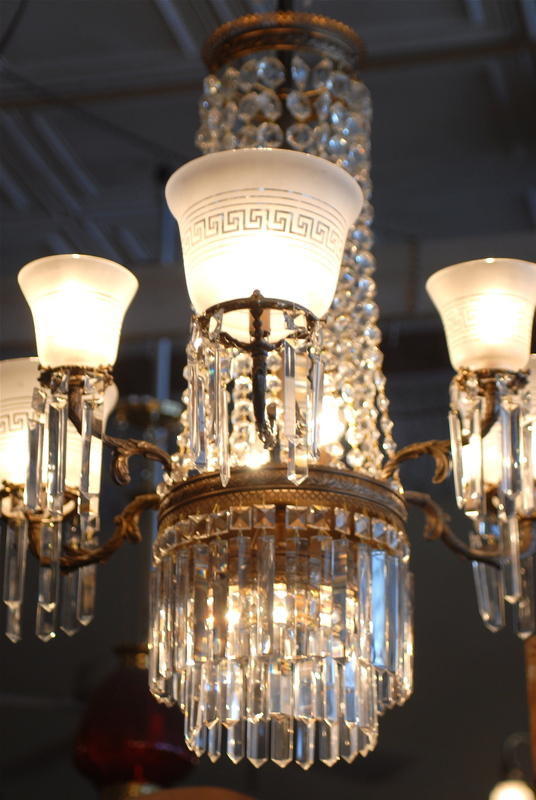 I have a couple of chandeliers in my house that came from Southern Accents….when I move, I will take them with me. The rest…I could care less. 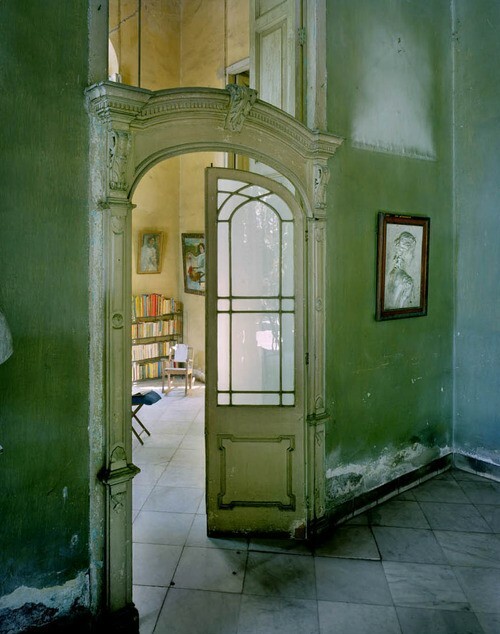 I get lost on Pinterest looking at spaces with gorgeous detail. 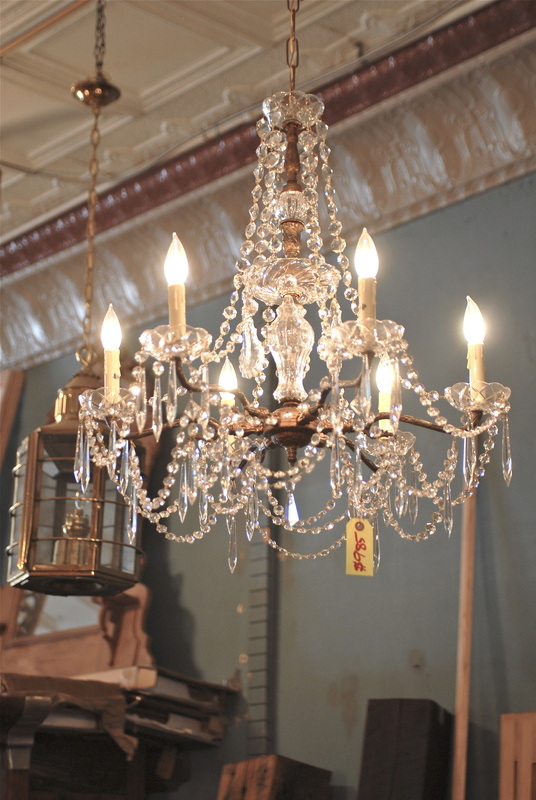 I always love the ones with chandeliers. You can find them in cabins, lofts, mansions and even in doll houses. They make a room. I have a few picked out at the store that if they aren’t sold soon, they will go into my I’m-saving-this-for-my-next-house storage. I would have one in every room!! I hope you enjoy the enchantment they create and if you “need” one yourself…give us a call! We will gladly give you a tour of our showrooms or we can take each piece and delicately package it to ship straight to your doorstep!! As always, to see more of our selection, check out our website or facebook page! 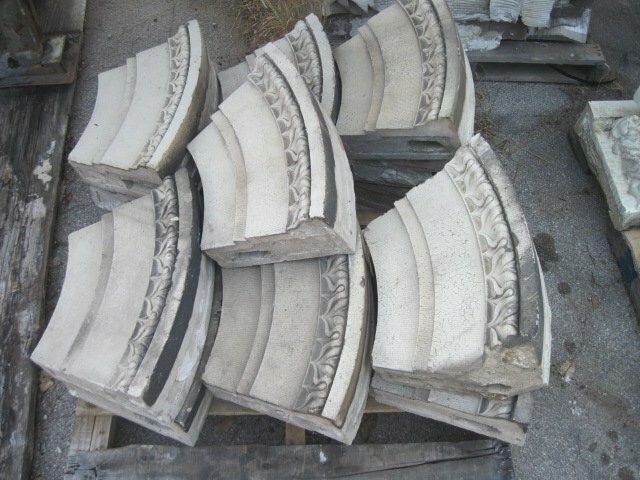 We know there is a history behind every piece we salvage. We do not always know all of the history, but can usually tell you where it came from and how old it is. We recently had the privilege to salvage a home in Montgomery, Alabama that was built in the 1800’s. We found a little history of this home after an article was written in the Montgomery Advertiser about our salvaging efforts. I found out about the Gay House in Montgomery through an article in the Mobile Press-Register. I didn’t even know it existed until my husband, Charles, called me and told me to look for the article. The house was built by his great-grandfather, Charles Linn Gay, in the 1800’s. There was a picture of the house in the paper with the article. It was in obvious disrepair, but it was easy to see that it was once a stunning home. The article discussed the process that would be taking place in order to salvage as many items as possible from the home. As soon as I read that Southern Accents would be selling the items, I called the manager, Kolby, and told him who I was. He was fantastic. He sent pictures that they had taken of the home to me, and I was able to share those with Charles and his mother and brothers. My mother-in-law told us about visiting the home in the 70’s and how beautiful it was. It was neat to learn about the history of both the home and Charles’ family. If it weren’t for the article in the newspaper and my subsequent phone call to Kolby, we probably would never have had the opportunity to discuss the family’s past because we would never have thought to ask! I wanted to make sure that we were able to get a piece of the house for our home in Mobile. We live in a small, midtown house and don’t have a lot of room for extras, so Kolby helped me decide that a small window would be a great showpiece. We plan to hang it on one of the walls in our house. Neither Charles nor I have been to the Gay home in Montgomery or have even laid eyes on it in person. So why do we want a piece of this home? That’s easy – because it’s part of my husband’s history. Most of the Gay family has passed on, but this house and the things in it represent his great-grandfather and all of the family that came after him. This window will help us to remember those who came before us, those who helped make my husband who he is today, and share our history with those who come after us. When you think about it, a window really makes perfect sense. In it, we can look back at the past and look forward to the future.